The Albert Dock, Liverpool. The 19th century warehouse buildings house cafe bars, restaurants, shops, The Beatles Story, Merseyside Maritime Museum, Museum of Liverpool Life and Tate Liverpool. 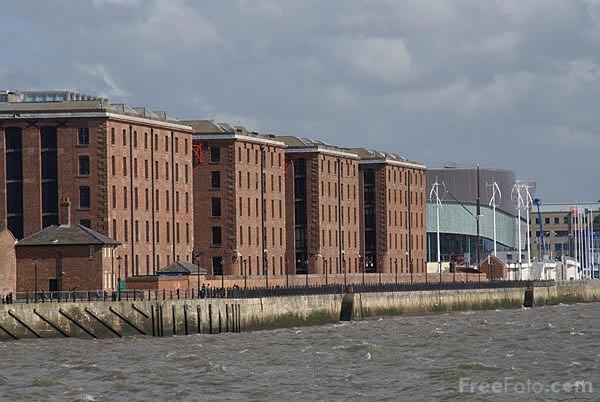 The Albert Dock is the largest group of Grade 1 listed buildings in the United Kingdom.